With Westech Wax Products, you can custom design your own wax. We don't manufacture candles -- but we do supply businesses who need a specific raw candle wax product so they can manufacture their own candles. Candle manufacturers need consistency in their wax supplies. Working with our lab, we can deliver the scent, color, form, rigidity, finish, cleanliness, and luminescence characteristics that you need. We'll blend the wax per your specifications -- you manufacture and market the candles. 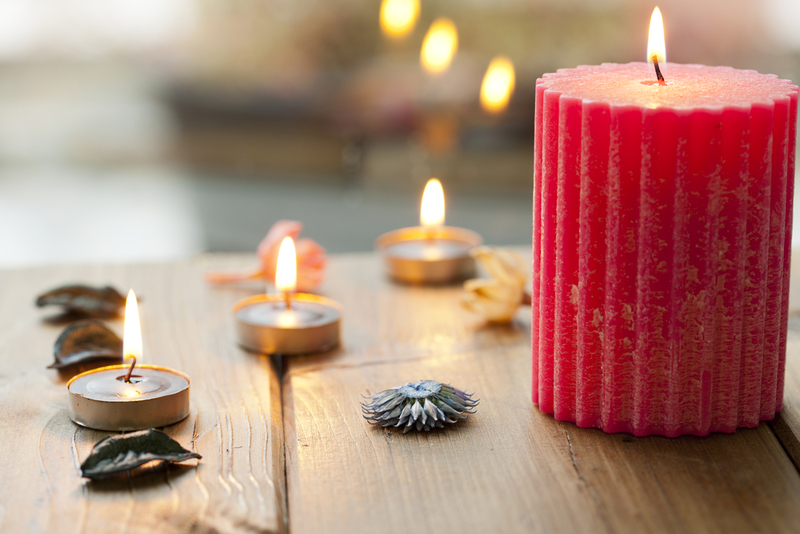 Whether you need a plain white candle, or a scented candle with a highly specific finish, we have the equipment, inventory, and experience to support your business. Contact us today for a no obligation consultation with one of our wax experts.